We frequently wrote how much we like and support J.J. Abrams works and Revolution is one of those. This second season is turning better day by day, or better, episode by episode, and while the first season reminds a lot Lost, this second one is resembling more and more a mix between Lost and Fringe. The capacity of linking the technology and the savage showing what the human being is capable of is inside these three TV series. And as the themes are recurring also the cast is not really new for the spectators. The first time i watched the serie I was looking at the character of Miles (Billy Burke) and was wondering were I’ve seen him before. Any idea? The beloved Bella’s father, Sherif Charlie Swan, form the Twilight Saga! We all immediately recognized Rachel Matheson (Elizabeth Mitchell) as doctor Juliet Burke form Lost. Didn’t we? It’s now time for an actor which name always make me smile (we share the Italian blood), I’m talking about Giancarlo Esposito AKA Major Tom Nevill or if you prefer Gustavo “Gus” Fring from Breaking Bad. You know what? The evil General Monroe (David Lyons) used to be an ER Doctor! That sounds incredible! Daniella Alonso: Nora Clayton for Revolution and Anna Tangaro for One Tree Hill (I was so young when she was in the serie…)! and J.D. 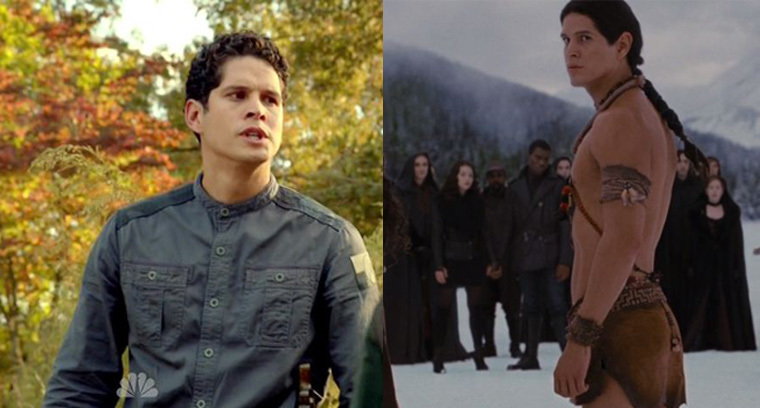 Pardo: did you know that besides being Tom Neville’s son, Nate, he was also in Twilight: Breaking Dawn? Now, I am done, I promise. But it is nice to see all these actors all together bringing us so many memories of their past works. 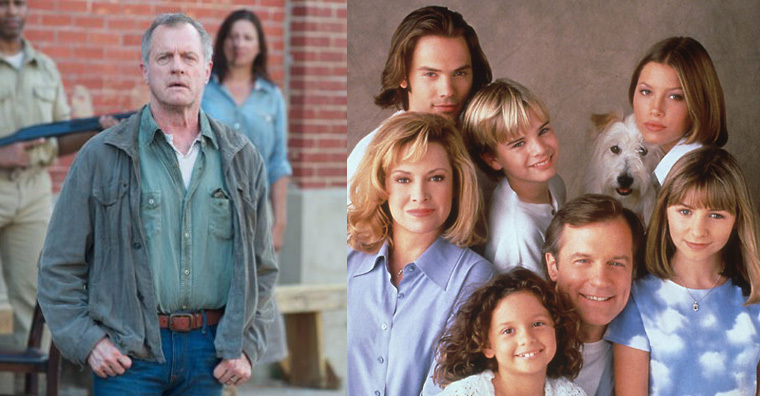 Don’t forget to read our article about Stephen Collins’ Life here.